Hello people of the Internet!!! On today’s ‘Monday Memos’ we are going to talk about one of TV’s longest running shows, ‘The Simpsons’. For more than 25 years, this show has entertained us with hilarious story lines, and unforgettable characters that we love re watching again and again. Sadly as I’m sure y’all have heard, Harry Shearer, one of the voice actors behind several of the characters we love is leaving the show. Even though we will most likely get new voice actors for these roles, it only seems appropriate to honor the work Harry Shearer has done to shape so many of the characters we love on the show. So, we’re going to count down the ‘Top 5 Harry Shearer Simpsons Characters’. Ready? Let’s go!!! 5) Reverend Lovejoy: So let’s kick things off with Reverend Lovejoy. Now who doesn’t love the hilarious situations that this character has helped create. Not only is this character a reverend of the church that our favorite TV family attends, but he’s also a cool character that hangs out at Moe’s bar sometimes, and plays guitar. When you add him in a situation with Homer (who is definitely not what most people picture when they think of a religious guy), then you have the perfect recipe some really funny moments (check out one of these funny moments below). So let’s kick things off with Reverend Lovejoy. Now who doesn’t love the hilarious situations that this character has helped create. Not only is this character a reverend of the church that our favorite TV family attends, but he’s also a cool character that hangs out at Moe’s bar sometimes, and plays guitar. When you add him in a situation with Homer (who is definitely not what most people picture when they think of a religious guy), then you have the perfect recipe some really funny moments (check out one of these funny moments below). Now what would Mr. Burns be without Smithers? All great character have their loyal sidekicks, but luckily for us, we also get to see who Smithers really is as an individual. I’ve always thought of Smithers as what Milhouse could be as an adult. Think about it, they’re both submissive, and they follow the lead of a character that can be a little selfish. Even though some people might feel like Smithers gets overshadowed by Mr. Burns, honestly I don’t think we would love Mr. Burns as much if we didn’t have everyone’s favorite sidekick along for the ride (it’s clips like this that show just what a perfect setup character Smithers is). Now we’re getting to one of our all time favorite characters! No other character has had us feel so many emotions towards them (love, hate, confusion…anyway, moving on…). Mr. Burns has definitely added fun storylines, and sometimes even surprises us by showing that he can be kind, and then he goes back to being the greedy, selfish Scrooge like character that we all love. So whether you love him or love to hate him, Mr. Burns is a character that Springfield would be lost without (check out a Mr. Burns clip below, I promise that it will be excellent…if you don’t like that joke please don’t release the hounds). Now we’ve reached one of the characters that is completely engraved in Simpsons history…Ned Flanders! Without Flanders, we all know that Homer’s character just wouldn’t be the same. Flanders is the neurotic, religious, incredibly strange character that we all are all either thankful we don’t have in our lives, or wish we did live next door to. It’s clear that the Simpsons’ just wouldn’t be the same without this character, and hopefully the next actor who voices Flanders will be able to capture everything that makes this character so iconic (you know we gotta finish this off with a Flanders clip…I think this is probably one of the best Flanders moments ever…enjoy!). All credit goes to YouTube, The Simpsons, Fox, 20th Television, Matt Groening, James L. Brooks, Sam Simon, Harry Shearer,Al Jean, John Frink, James L. Brooks, gizmodo.co.uk, Matt Selman, Gracie Films, 20th Century Fox Television, Klasky Csupo, Film Roman, The Curiosity Company, all of the businesses, companies, people, stores, and any other original owners involved and/or mentioned in any of these videos, any and all companies, individuals, and/or businesses that should receive credit for anything mentioned in this blog post, and all original owners. I do not own anything in this blog. If any people, corporations, businesses, companies, etc, were not previously given credit for their work, they are given credit now and their previous absence was unintentional. All opinions expressed in this blog are my own. I wrote this blog for entertainment purposes and no copyright infringement is intended. 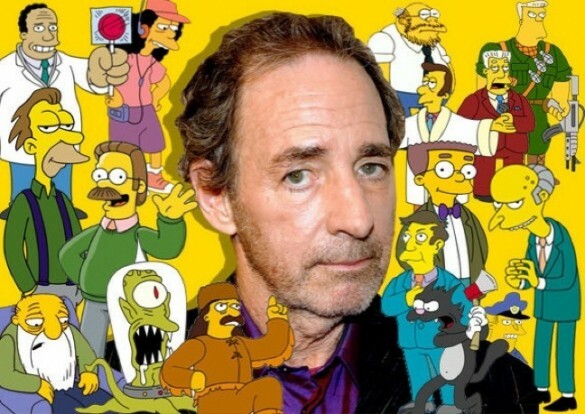 celindareyesblog May 25, 2015 No Comments on Monday Memos: Harry Shearer’s Top 5 Best Simpsons Characters. Category: Monday Memos. 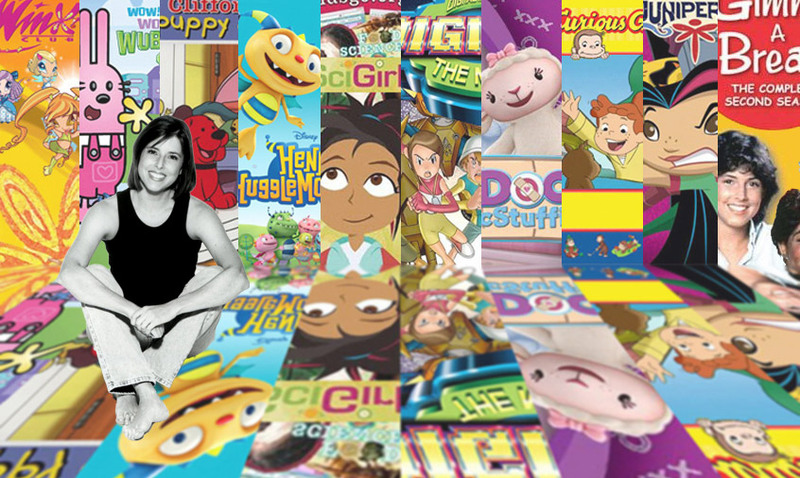 Tagged: 2015, 20th Century Fox Television, 20th Television, Al Jean, Film Roman, fox, funny, Gracie Films, Harry Shearer, hilarious, iconic, James L. Brooks, John Frink, Klasky Csupo, legend, Matt Groening, Matt Selman, Sam Simon, show, The Curiosity Company, The Simpsons, tv, youtube.